In a far off land, a boy named Sully has a dream: Create the greatest city of all time. 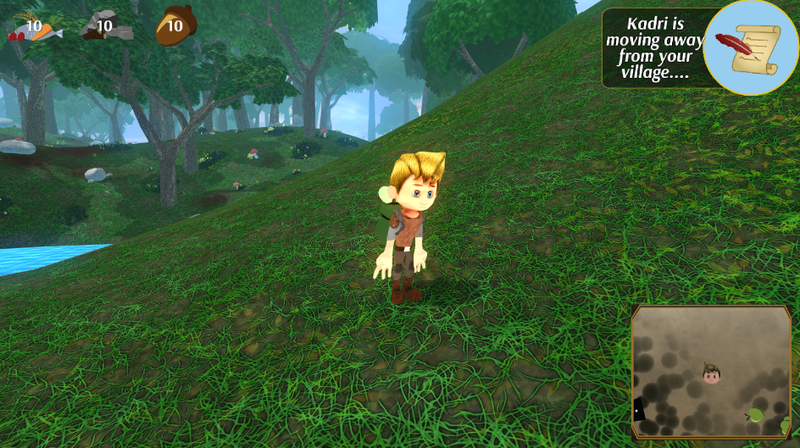 Control Sully as he explores an infinite, randomly generated world, collecting resources and recruiting villagers to help him on his journey. 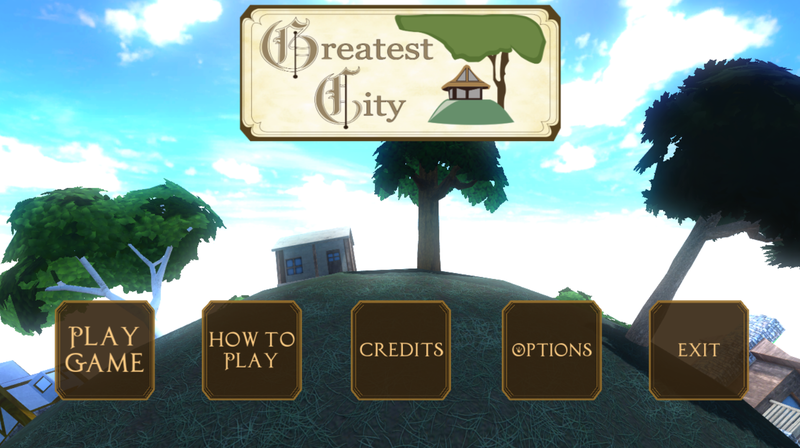 Greatest City is an open-ended exploration and city building game. 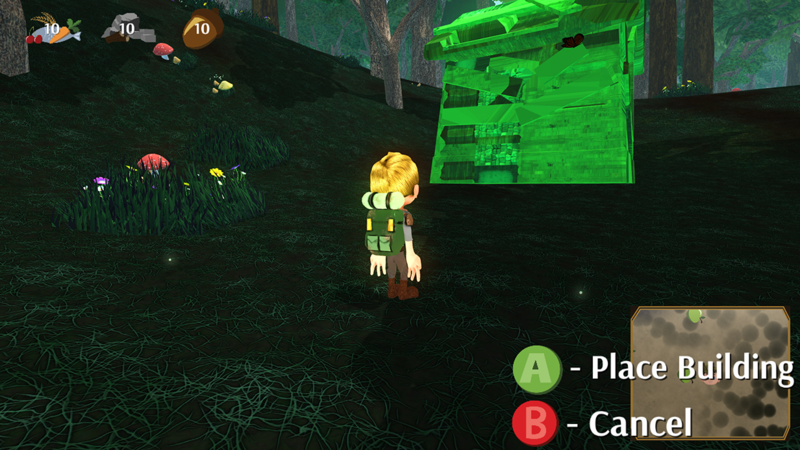 Recruit villagers by completing quests. Collect resources to recruit, build, and feed your village. Play with an X-box controller! Press A to take most actions (jump, talk, place buildings…). Press B to cancel most actions. Hold RT to open the radial menu for selecting buildings to build. Press Y to open the menu system.